This is one of the most important cars of all time. 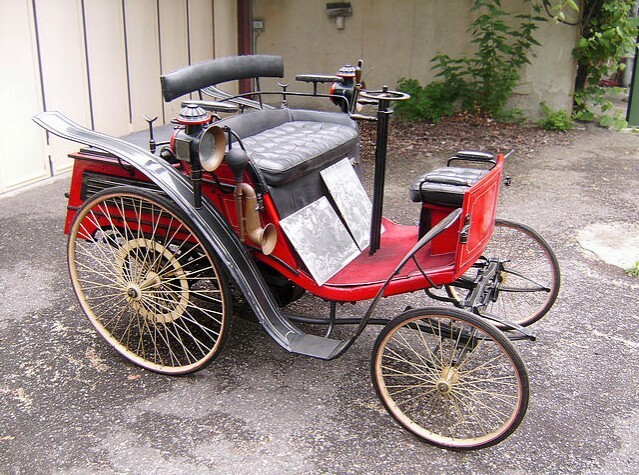 The Benz Patent-Motorwagen is the first automobile. Karl Benz built about 25 of them before altering the design and changing the name. The Benz Velo was the second car he built. Along with the Duryea Motor Wagon, the Velo is regarded as the first production car. It is powered by a 1.0-liter single-cylinder engine making 1.5 horsepower. Top speed is 15 mph, which would probably be slightly terrifying for modern drivers. This car is listed as well “preserved” with its original body and lamps. That’s remarkable. It’s 120 years old. To put that in perspective… 9/11 was as far in the past when compared to today as the Gunfight at the O.K Corral is to the time when this car was built. The Velo (which is short for “Velocipede, by the way) was built between 1894-1901. Only 67 were built in 1894, but that jumped up to 134 in 1895. In all, slightly more than 1,200 were built. That’s a low number, but that number stopped growing over 100 years ago. These are historical artifacts – that you can use. This one had one owner from 1922 to 1972, which is kind of crazy. It’s just incredible, all around. No estimate is available, but get ready to outbid museums. Click here for more info and here for more from this sale. “Etceterini” is a term to describe light Italian racing cars built between the immediate postwar period up through the early-to-mid-1960s. The Stanga brothers’ little company falls neatly into that category. Gianfranco, Sandro, and Camillo Stanga set up shop in 1949. Stanga Barchettas began life as a Fiat 500 chassis (the Topolino, not the original Cinquecento). The engine is a Giannini-tuned Topolino engine, the straight-four now buffed up to 600cc. For the bodies, the brothers turned to Motto. This car does have Mille Miglia history (all Stangas competed there) but the exact race history of this car is unknown. 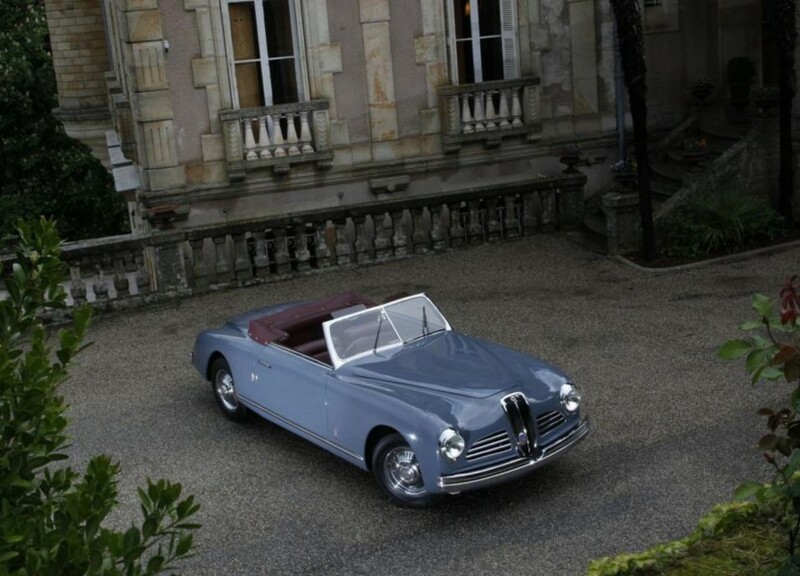 Only seven Stanga Barchettas were built and only two carry bodywork by Motto. This car should bring between $175,000-$185,000. Click here for more info and here for more from this sale. 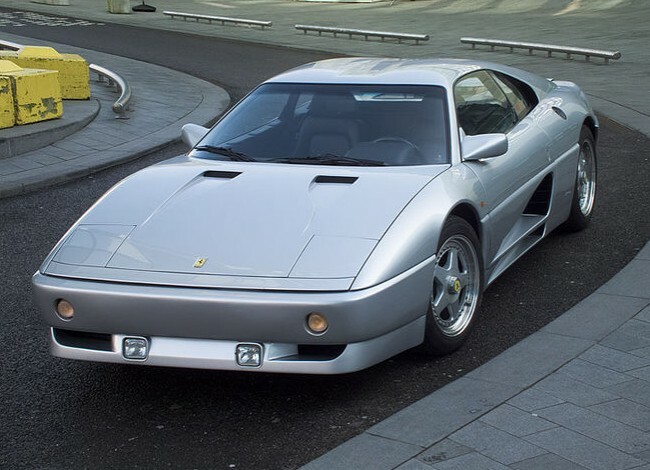 The Ferrari 348 is not the most beloved Ferrari. Not by a long shot, although people who know know that they are a lot of fun for not a lot of price (in terms of Ferraris). The 348 was introcued in 1989 and lasted through 1995 when it was replaced by the similar-in-style F355. There were two different powertrain configurations: the TB/TS and the GTB/GTS. The car you see here actually started life as a 348 TB, therefore it is powered by a 3.4-liter V-8 making 300 horsepower. Top speed was 171 mph and 60 arrives in about 5.6 seconds. 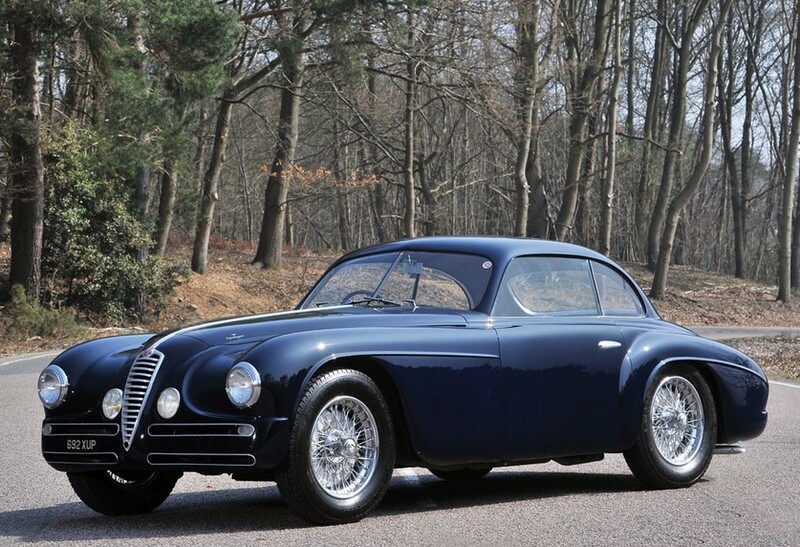 In 1991 Zagato planned to build about 20 of these – but only eight were ever completed (they may have built another 3 or 4 in 1992… not sure). They restyled the front and rear of the car and added their signature Double Bubble roof. Nothing underneath the skin of the car was touched. It’s one of the rarest road-going Ferraris of the 1990s. Click here for more info and here for more from this sale. We’ll jump first into November with Artcurial’s sale. 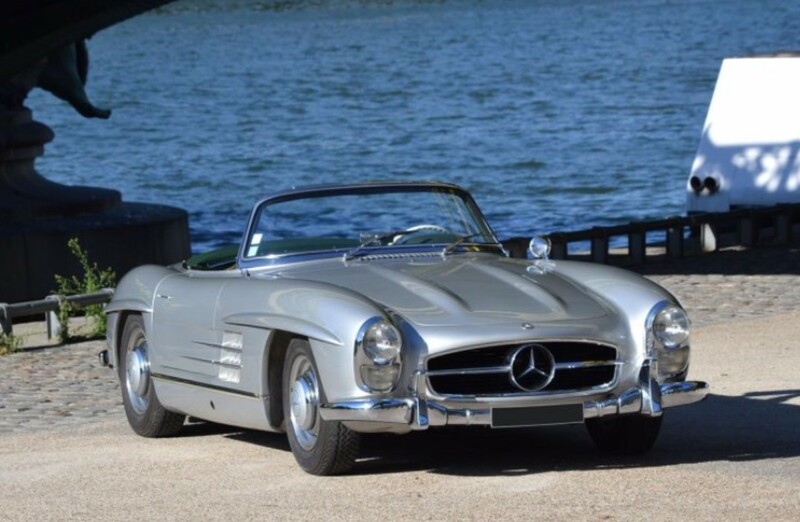 The top sale: this 1958 Mercedes-Benz 300SL Roadster for $888,450. Click here for full results. Next up, Auctions America’s sale held in Hilton Head on Halloween. 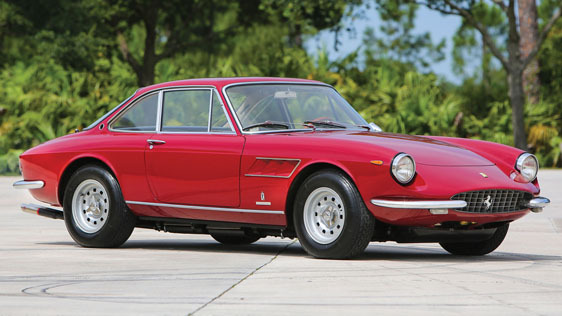 The #1 seller was a 1967 Ferrari 330 GTC for $638,000. Both of our feature cars from this sale sold, with the Enduro Mustang coming in at $40,700 and the Nissan 300ZX being the second-cheapest car in the entire sale at $12,100. Click here for more results. And going back to October, we have Dragone Auctions’ Fall sale in Connecticut. Neither of our feature cars (the Mercedes or Exemplar) sold. 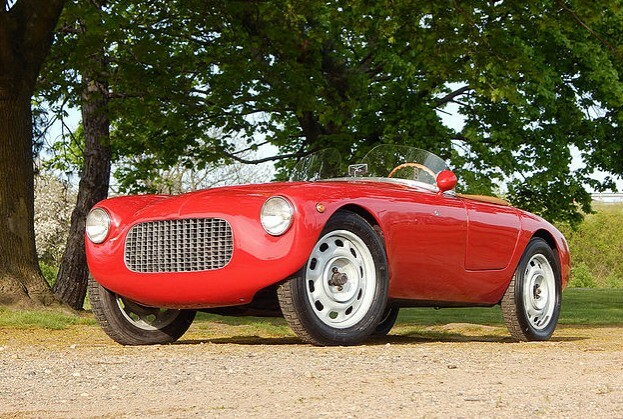 The top sale was this 1947 Lancia Aprilia Prototype that we should’ve featured but didn’t. It went for $396,000. Click here for complete results. 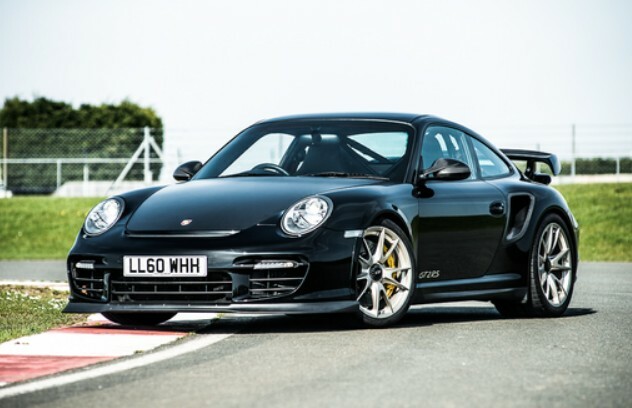 Now, let’s reach way back to August, for Coys’ Nurburgring sale. The top seller was this 1992 Ferrari F40 for $1,315,800. Our featured Giannini failed to sell. Click here for full results from Coys’ much-improved website. And finally, Motostalgia’s Austin Grand Prix sale. 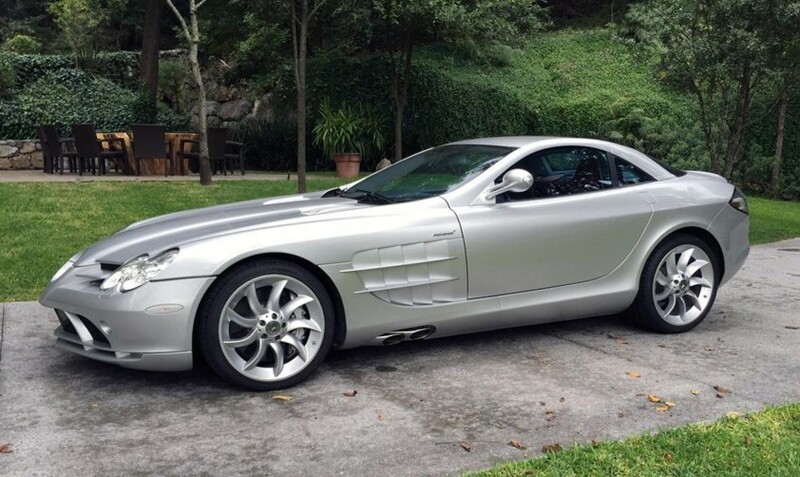 The top sale was this 2005 Mercedes-Benz SLR McLaren for $407,000. Both of our feature cars sold, with the De Tomaso Longchamp bringing $39,600 and the Intermeccanica Italia $105,600. Check out full results here. The 24/100/140 was the “big” Mercedes. Introduced in 1924, it was on sale for only two short years before the merger of Daimler and Benz – and the creation of Mercedes-Benz. 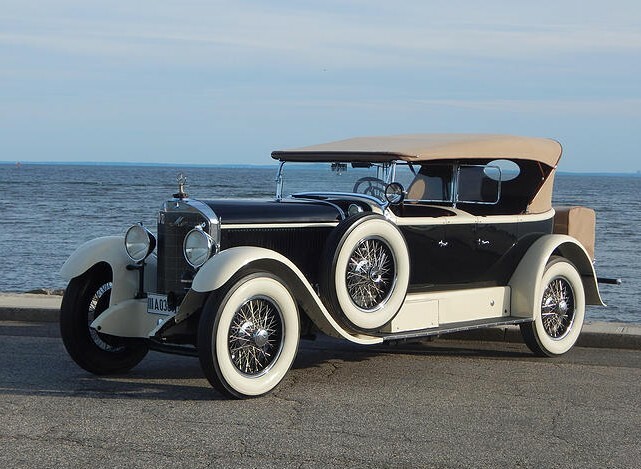 The post-merger car was known as the Mercedes-Benz Type 630 through 1929. 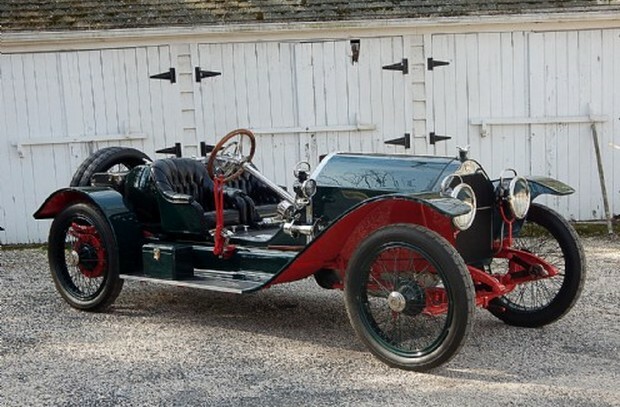 It was the long, fast, and heavy Mercedes – one of the peaks of 1920s German motoring. The engine is a 6.2-liter straight-six that made 99 horsepower – but with the “Kompressor” (supercharger) engaged, power jumped up to 138. Strangely, this big German touring car doesn’t carry a European body. Instead, the new chassis and engine combo was shipped to Mercedes of North America in New York City. The new owner sent it to Fleetwood in Pennsylvania who was operating in its final year of independence in its founding city before being acquired and moved to Detroit. The car was discovered in the 1970s and restored. Then it was hidden again. When it was pulled out of the garage recently, it showed that it had been well preserved since that restoration over 40 years ago. It’s been awakened and is ready to run. Only 377 of these were built after the Benz merger, so the number beforehand is likely much lower. This one should bring between $1,200,000-$1,400,000. Click here for more info and here for more from this sale. Here’s a car you’ve never seen before – and we’re comfortable saying that because no one outside of the folks who did the recent restoration has seen this car in decades. 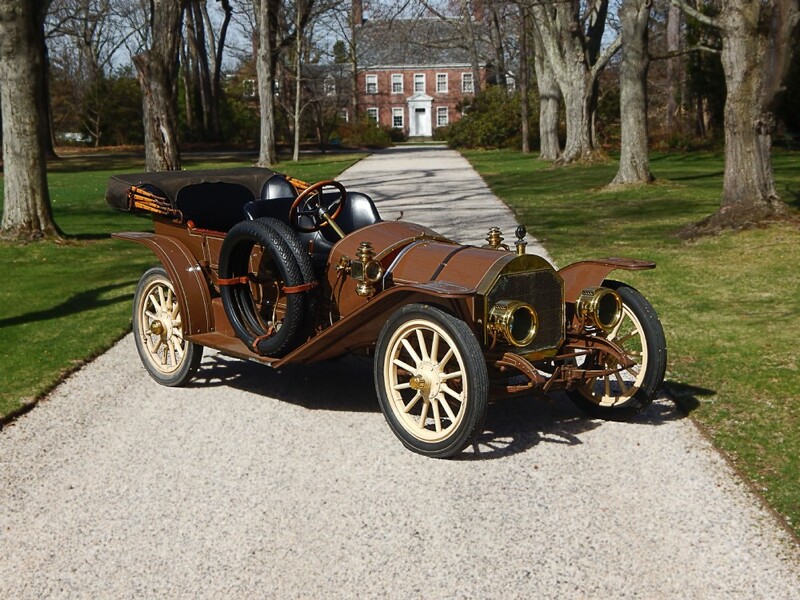 It was built with the backing of the Bridgeport Brass Company and the Copper Development Association to showcase that brass and copper provided many functional and styling opportunities on motorcars. The car started life as a 1967 Buick Riviera and was sent to Carrozzeria Coggiola of Italy. Sergio Coggiola did the body work which is heavily laden with brass and copper – both inside and out. The styling and color palette are wild; check out the rest of the photos. The engine is the standard 360 horsepower, 7.0-liter V-8 out of the Buick. Only one of these was ever built and it was destined for the crusher after spending two years on the auto show circuit trying to convince major manufacturers of the value of copper and brass. It was saved when the president of the Bridgeport Brass Company bought it and let it sit, covered, at his estate until he died in the 1980s. The Dragones bought it in the 90s and just recently got around to restoring it. It is fresh and should bring between $1,200,000-$1,800,000. Click here for more info and here for more from this sale. 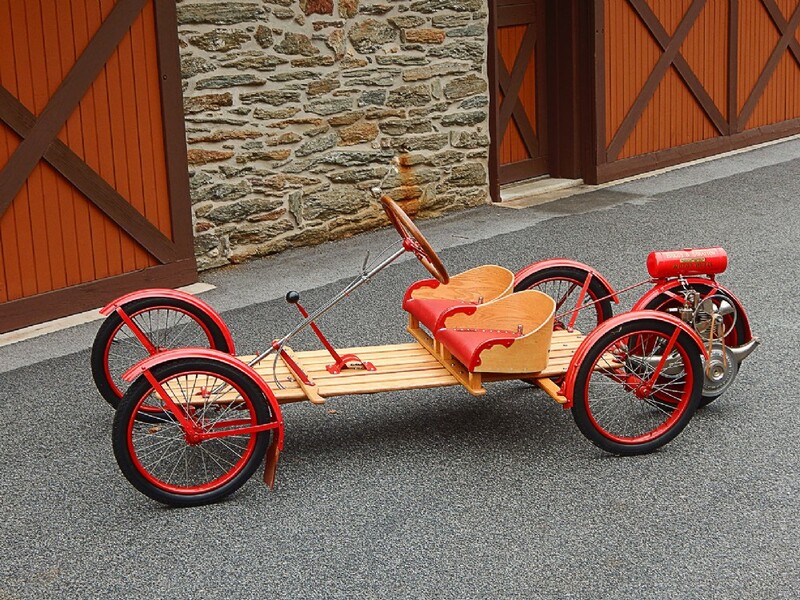 The auction catalog lists this as a 1915 Briggs & Stratton Flyer and then immediately goes on to say that Briggs & Stratton didn’t acquire the rights to build the Flyer until 1919. So it’s either a 1915 Smith Flyer or a later car. Based on what I’m reading, I’d say the former. This “car” is literally a few pieces of wood with some bicycle tires and a small single-cylinder direct-drive engine out back driving the bizarro-world fifth wheel. The engine on this actually says Briggs & Stratton, so it has a later engine that what Smith originally fitted it with. It makes two horsepower. Prepare to lose drag races against Conestoga wagons. The Smith Flyer will do 25 mph. Street legality shouldn’t be as high a concern as safety. The car weighs in at 135 pounds. Smith built these between 1915 and 1919 before Briggs & Stratton took over. At any rate, you’ll get a lot of attention putt-putting around in this thing wherever you go. It should sell for between $9,500-$12,000. Click here for more info and here for the rest of the lineup. The Ford Mustang was an industry-altering car. When Ford announced it, everyone had to react, including General Motors. Head of Pontiac, John DeLorean, quickly green-lit the Banshee concept in 1963 and the first one, this one, was built in 1964. It toured the auto show circuit in 1965 and was a big hit. This car is a driver and is powered by a straight-six. The Banshee never saw production as it would have competed directly with Corvette sales. Instead, there are definitely a few lines on this car that you can see in the first generation Firebird and the third generation Corvette. There were four Banshee concepts, with the XP-833 being the first. Two were built and both still survive (the other is a white, V-8 convertible). This is one of one and should sell for between $600,000-$650,000. Click here for more info and here for more from this sale.